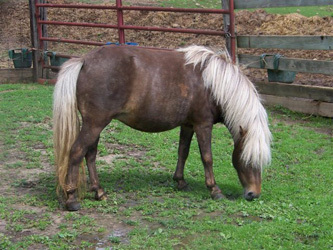 What Can You Do With A Mini? 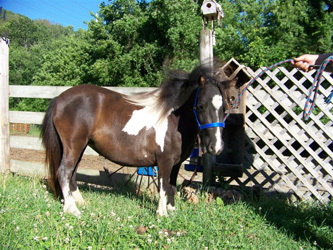 Neeka is a dun pinto with one gorgeous blue eye. 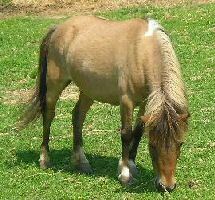 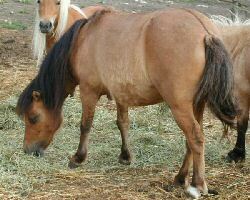 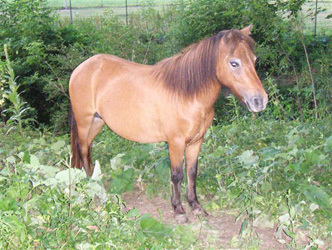 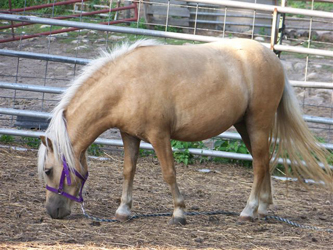 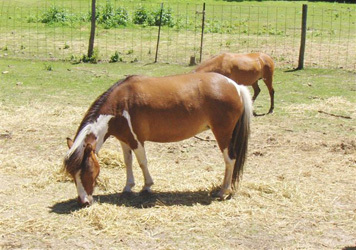 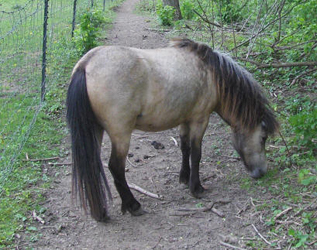 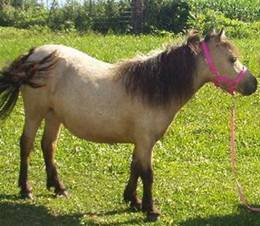 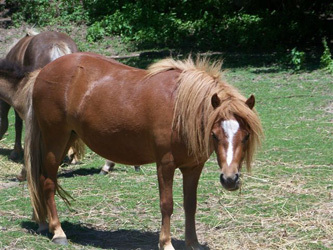 Check out Emmy's 2010 buckskin filly on the Foals Page. 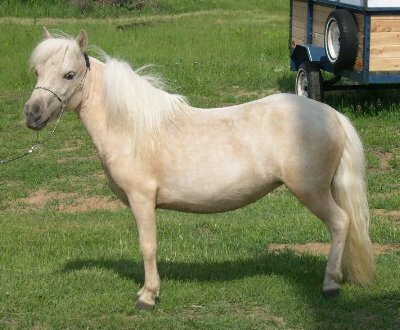 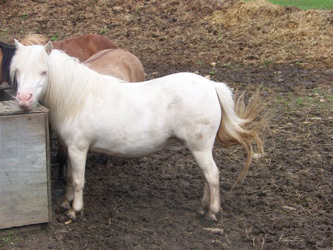 Bretta is a cremello with gorgeous blue eyes.